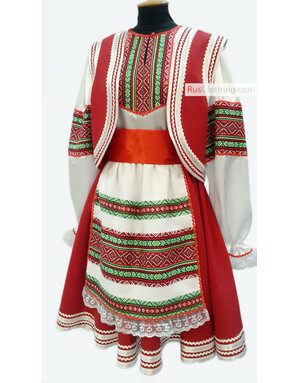 It is well known, that the national national costume expresses people's identity through a traditional dress. 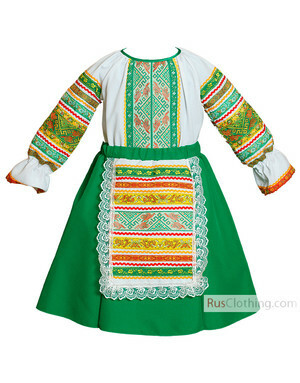 The folk costume is often connected with a specific region or a history epoch. 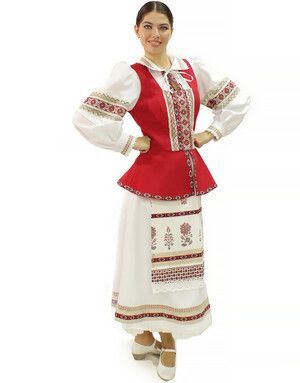 Today national costumes are often used for dance performances, folk festivals or as formal wear at official events. 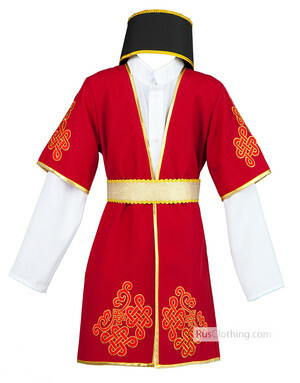 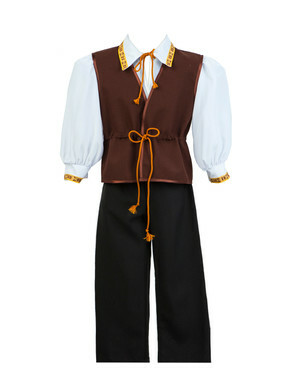 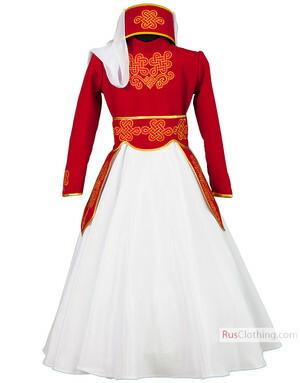 The national country costumes are in high demand for folk weddings, sopecial religious holidays or ethnic festivals. 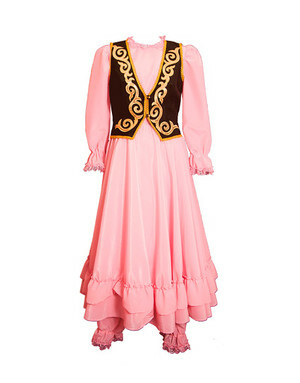 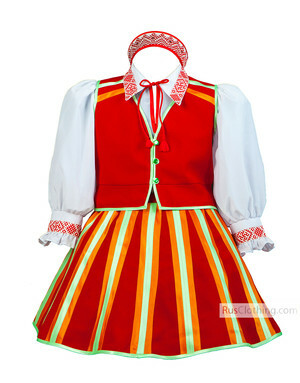 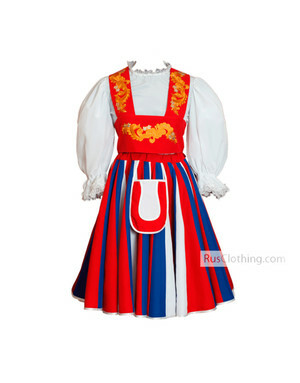 We are pleased to offer you collection of some national costumes that are designed for comfortable folk dancing or theatre shows or personal needs.